DuckTales! Woo-ooo! 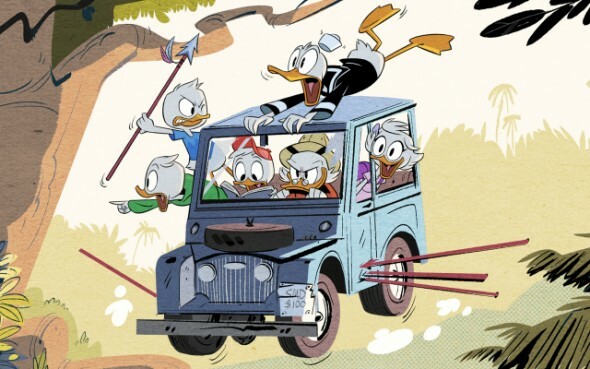 Disney XD has released the first image from their upcoming DuckTales reboot series, The Wrap reports. The original Disney animated series followed the adventures of Scrooge McDuck and his grandnephews, Huey, Dewey, and Louie. It ran from 1987 to 1990. The new Disney XD reboot will similarly chronicle the “tales of daring do bad and good luck tales” of Scrooge, his grandnephews, and Donald Duck. It is expected to premiere in 2017. What do you think? 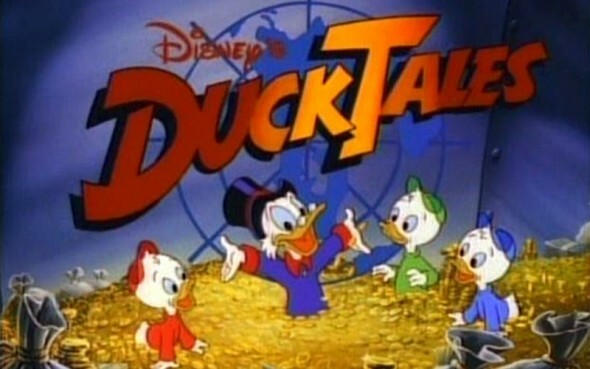 Did you watch the original DuckTales series? Will you watch the new one? More about: Disney XD TV shows: canceled or renewed?, DuckTales, DuckTales: canceled or renewed? Same here one of my favorite shows i get videotape of the DuckTales and I also was my favorite The Famous Jett Jackson i was so good when I was child enjoy watching those shows in 1990’s classics . Please don’t ruin my childhood. Please be as awesome as the original. And a second movie would be cool too! Yes, I did watch the original series and I will watch the new series on Disney XD.